Let us take you on a journey to hidden gems around Ponta de São Lourenço Protected Area on the eastern tip of Madeira. 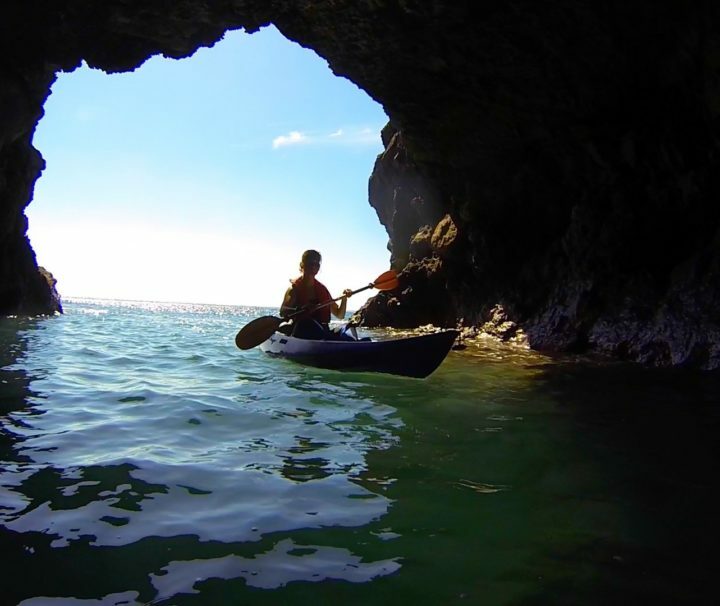 Visit its enchanting bays, marine caves and breathtaking landscapes, accessible only by boat. Kayaking and paddling is a relaxing and thrilling educational experience for all. 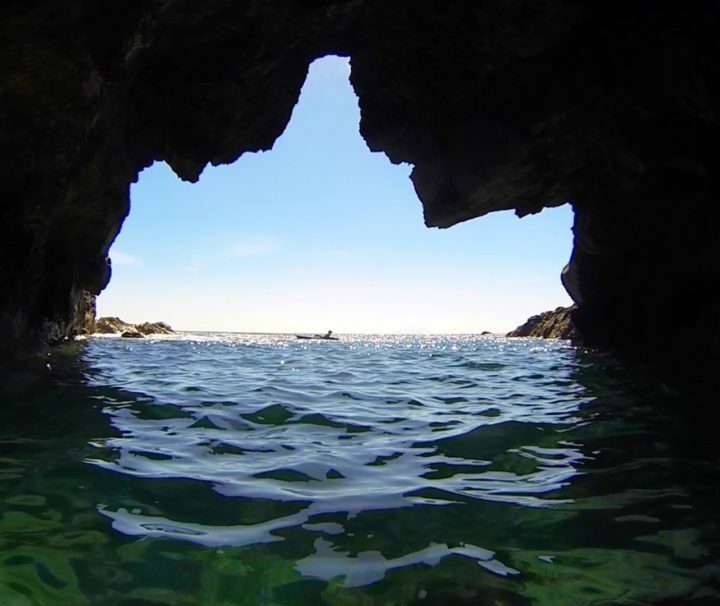 Our experienced and knowledgeable guide will lead the way to the marine nature reserve of Ponta de Sao Lourenco. 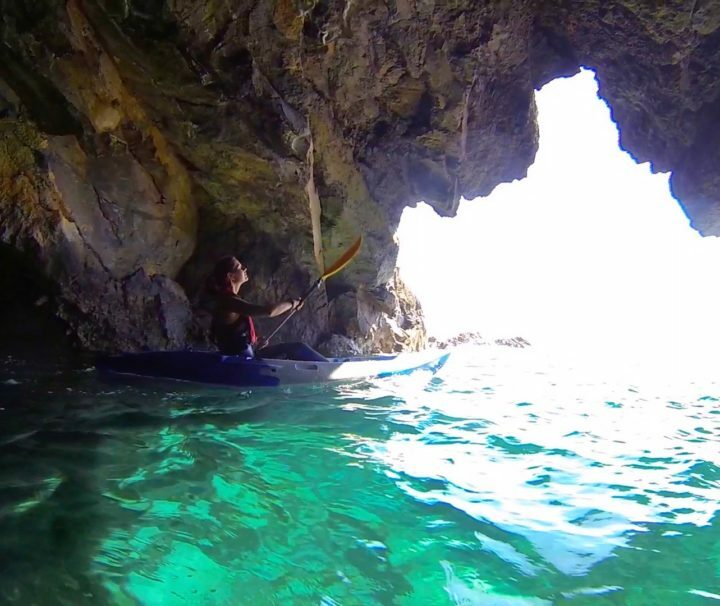 The route follows the curves of the coast to show you its secrets and dazzling landscapes including enchanting bays and marine caves only accessible by boat. 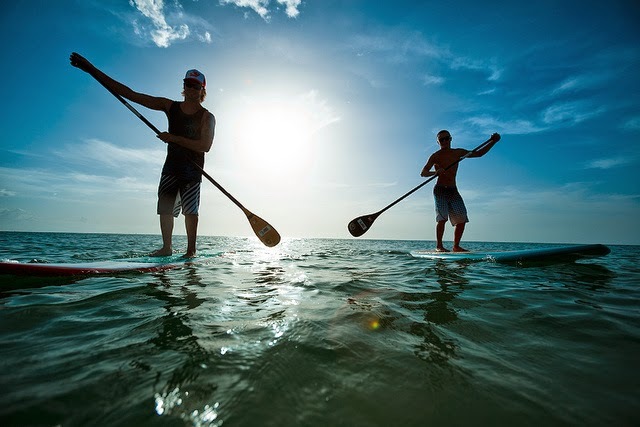 The Kayak Tour and SUP Tours are a mix of exploring, snorkeling, bird watching. Your guide will point out interesting features of the landscape, flora and marine life as you pass. 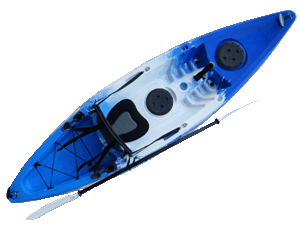 Easy to use Sit on Top Kayaks are a perfect choice for your trips!